Live Beta 5 – Out now! 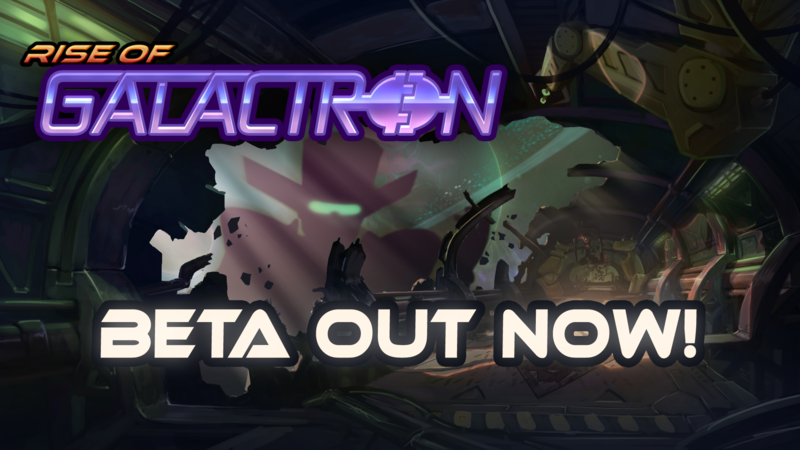 We just released Live Beta 5 for the Rise of Galactron update. This update brings a lot of important changes to the inner workings of Galactron, which should allow him to do a better job at matching players based on their connection quality. Overall, the goal for this iteration has been to significantly reduce the average latency between players in every match. If succesful, that will tick off one of the final major issues we’ve been working on since the start of these Live Betas. Of course, we’ll continue to iterate on the system to improve it even further. As we’ve talked about before, Galactron will vastly improve the matchmaking experience in Awesomenauts, by doing a better job at matching players of comparable skill, who share a decent connection to one-another. We’ll continue to keep an eye on the data over the next couple of days, and will listen to your feedback to make sure we address relevant issues and polish the experience even further. Please share your thoughts on the new system either here or on our official forums. Your feedback is important in helping us improve the system further and identify and resolve any issues ahead of launch. Full patch notes, with more details on how this Live Beta differs from the previous ones, head over here..